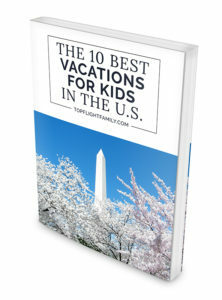 A trip to Washington, DC should certainly make the travel bucket list of any family with kids. There’s no shortage of history and activity in our nation’s capital. 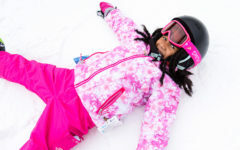 There are also plenty of great spots to grab a bite to eat, that will speak to both kids and adults. 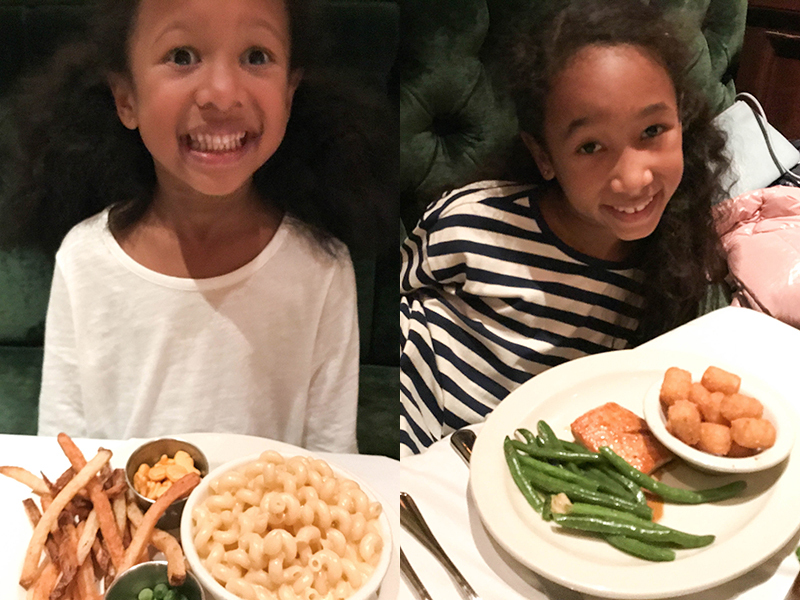 Here’s my list of top kid-friendly restaurants DC has to offer. With indoor and outdoor seating and plenty of brightly colored artwork to look at, this adorable pizza pub is perfect for families. 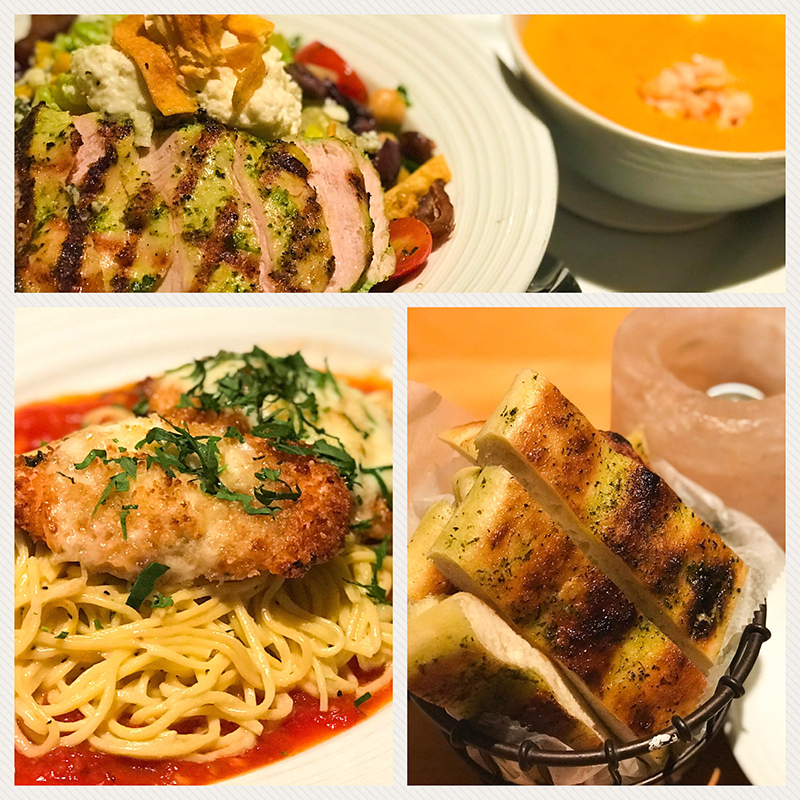 They use top-notch ingredients in their authentic Italian menu items and provide a wide array of delicious cocktails. 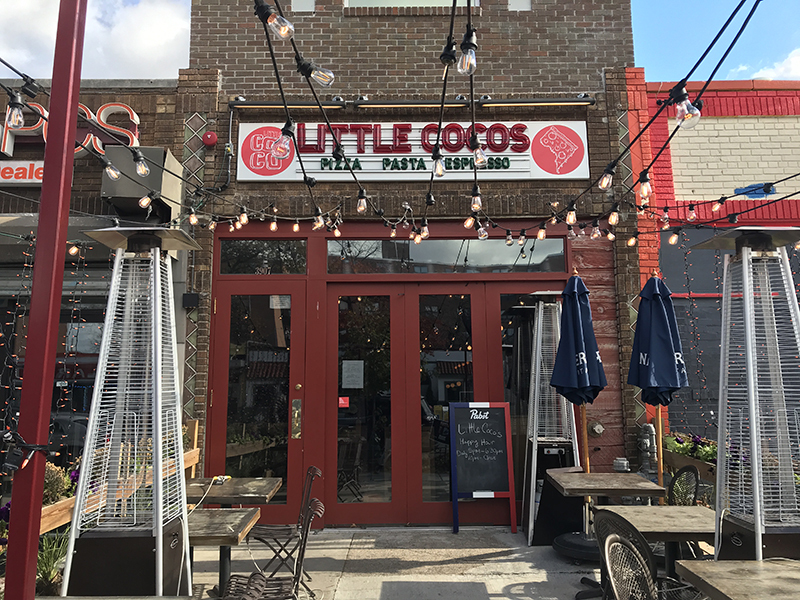 Bonus: Little Coco’s is known for helping area non-profits with fundraising. Known for their sprinkle-laden Ted’s Tarts and other pastry items, this old-fashioned restaurant is one that kids both young and old will love. 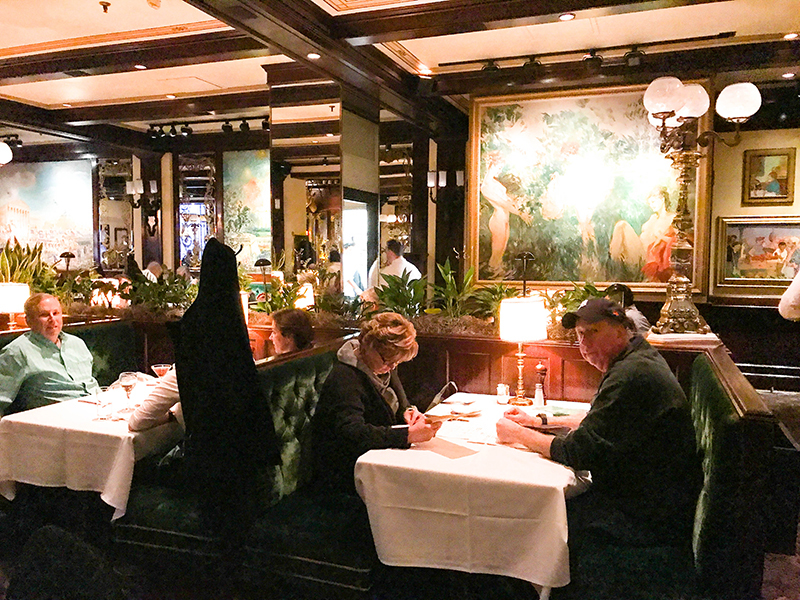 Ted’s has counter service and table seating available in their venue decorated as if straight out of the 1920’s and 30’s. Enjoy an adult shake while your little ones dine from the Tiny Tots menu. Opened in 1856 and located just steps away from the White House, consider a visit to DCs oldest saloon more of a field trip. Countless historical celebrities have dined there, and the establishment has amassed a collection of antiques and memorabilia over the years. (Teddy Roosevelt is supposedly responsible for the animal heads found in the bar.) You’ll certainly feel as though you’re stepping back in time upon entering. This pizza bistro serves much more than just pizza (though the pizza is pretty widely known for being delicious), including decadent desserts and cocktails. The space has a really cool vibe, too. The three-story restaurant looks small from the outside, but is spacious and light-filled inside. This is one of the most kid-friendly restaurants DC has because it’s got bowling and bocce ball inside! 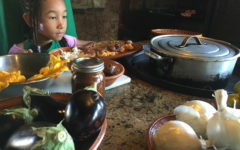 But don’t expect bowling alley food; instead, expect to sample exotic teas (like white orchid), fine cocktails and gelato! They even have a two-hour bottomless brunch buffet on Sundays that includes a waffle station, and omelet station, and a chocolate fountain! This epic restaurant is a must-visit destination for book lovers! Think of it as a book store, café, bar, brunch spot, and live performance venue all-in-one. This light-drenched space is a feast for the sense, with plenty of art on the walls to take in, and music playing in the background while you dine. This upscale, Louisiana-style fish house provides an elegant atmosphere while serving up Cajun-Creole favorites. You’ll find po’boys on lunch menu, and a Southern raw bar on the dinner menu (along with soft shell crab, gumbo and fried green tomatoes). Save room for dessert, when the restaurant serves up unique and tasty treats like s’mores cake and cherry bread pudding. Acadiana also boasts the largest selection of Bourbon in DC Pro tip: Stop in for their jazz brunch on Sundays. Beignets, anyone? Peri-Peri, also known as the African Bird’s Eye Chili, is the key ingredient to this restaurant’s flame-grilled chicken. PERi-PERi chilli seeds are vitamin-rich and are a natural preservative (so Nando’s can keep unnatural ingredients out of their sauces). Don’t let the chili concept scare you away: all of Nando’s dishes are made to order just as spicy as you wish. Their signature sauce is also made with salt, garlic, lemon, onion, oil, and vinegar, so it’s about flavor and not making a hot entrée. Kids especially love the bottomless Dole Whip available. The venue itself is rustic, with exposed brick and wooden accents, so you’d never know it’s actually a chain restaurant. 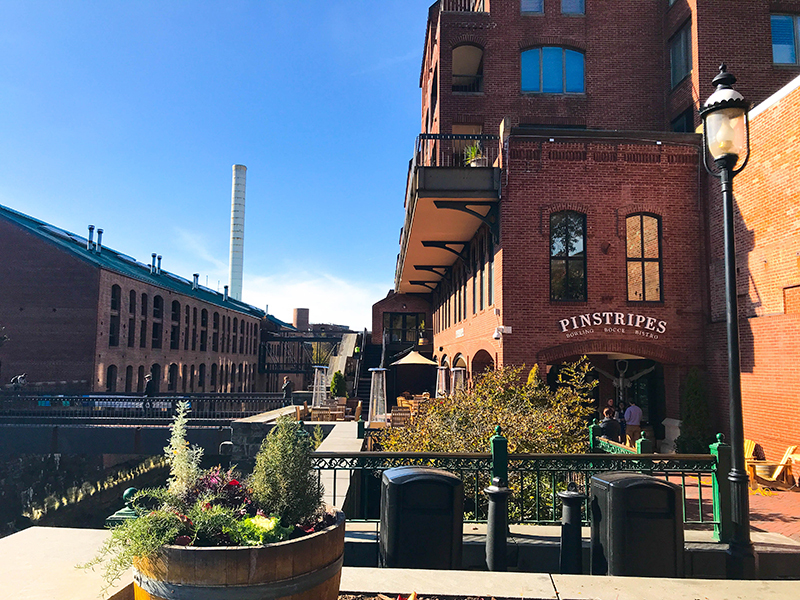 This cafeteria-style restaurant has been around since the 70’s, serving up breakfast and lunch comfort foods inside DC’s historic Eastern Market, all the while earning praises from the likes of The New York Times and Conde Nast Traveler to name a few. They’re especially known for their blueberry- buckwheat pancakes and their crab cakes. 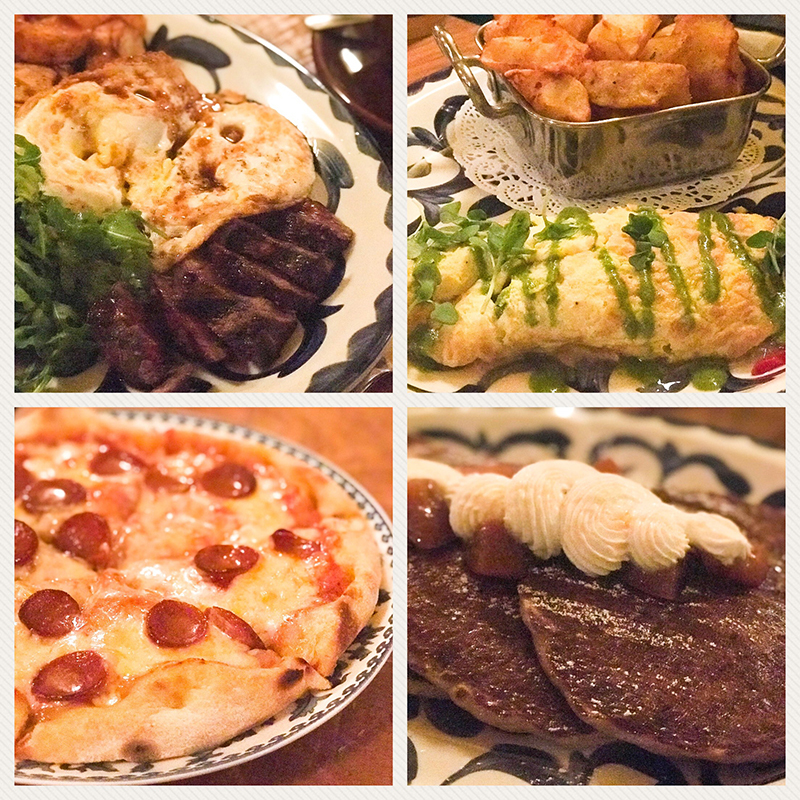 The weekend brunch is always changing, so you’ll always get to try new dishes. 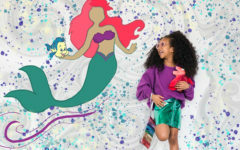 Using this list of kid-friendly restaurants DC offers, you’ll find something to suit everyone’s cravings and a different spot to try for every meal of your vacation. Which DC restaurants would you add to this list?